Join the animals on a worldwide quest in search of secret letters. 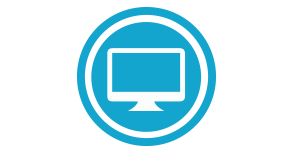 Learning is fun and exciting with our “Gamified” online and offline program. 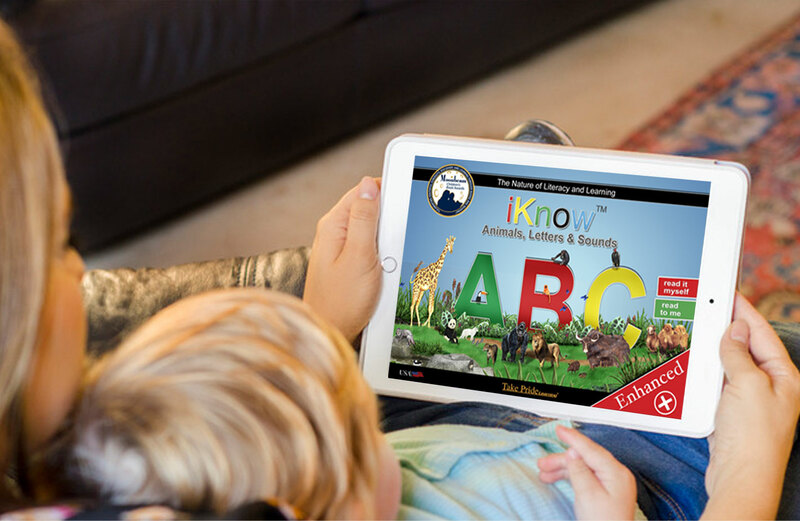 Imagine what using the iKnow ABC Adventure will mean to your child’s success. Everything you need to teach your child is at your fingertips. 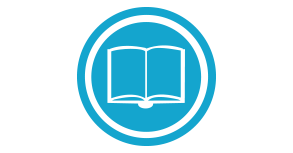 Home Adventure: Think of this as your step-by-step guide for parents to teach their child beginning read skills, science concepts, art activities, music, and more! 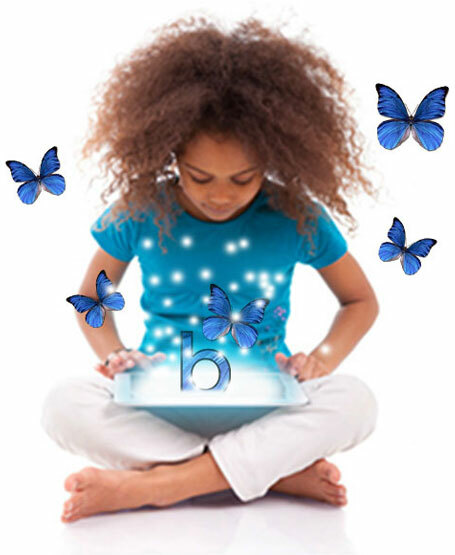 Digital Library: Everything you need to teach your child their ABCs. 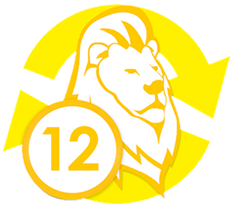 Anytime, anywhere access to fun, engaging and educational content to delight and teach your child. School Adventure: Cindy created iKnow using her years of classroom experiences and her award-winning methodology to create the ultimate adventure. 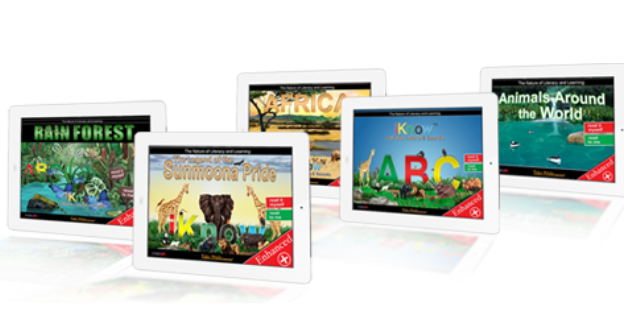 Put the power of reading in your child’s hands with the iKnow eBooks. 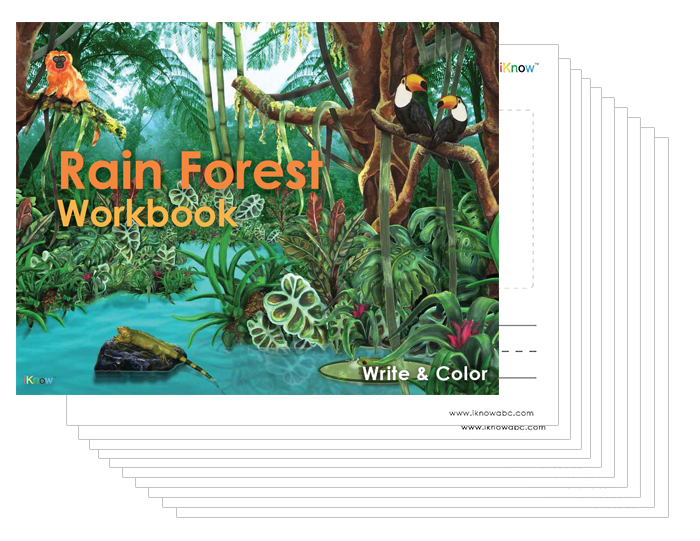 Fun, interactive, and highly addicting, these books will get your child reading in no time. 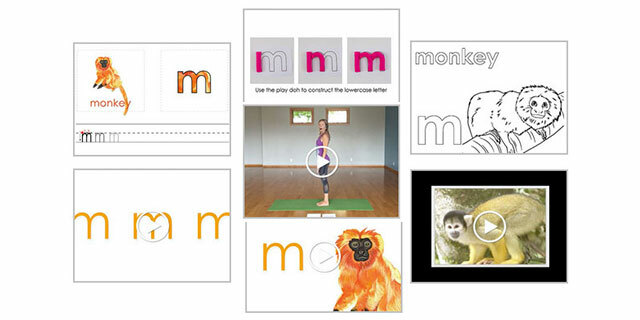 Our learning curriculum takes learning offline with fun activities, games, and family recipes. Each level in iKnow has it’s own offline activities and we constantly add more. 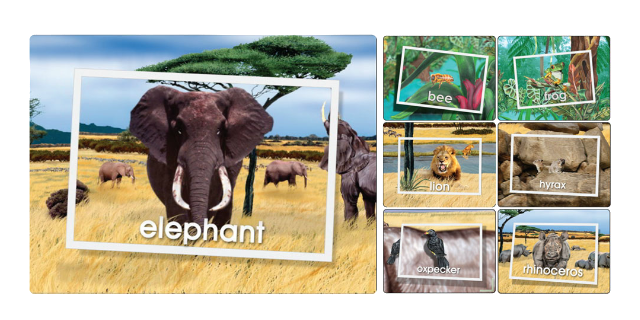 Watch the story of iKnow come to life with 26 Web Episodes, each focusing on learning about different animals and a secret letter. Complete the story with the 27th web episode and unite the animals. 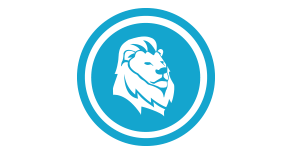 Take Pride Learning® online games are designed to be fun, interactive, and educational. 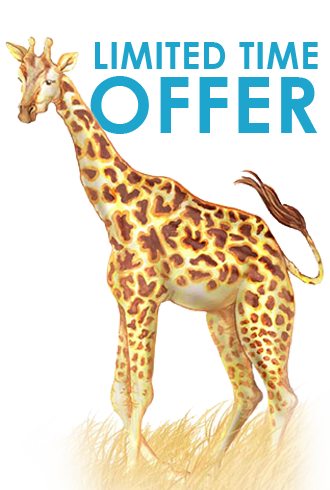 Your child will learn new animals, letters, and sounds with ease, all while intriguing them to learn more. 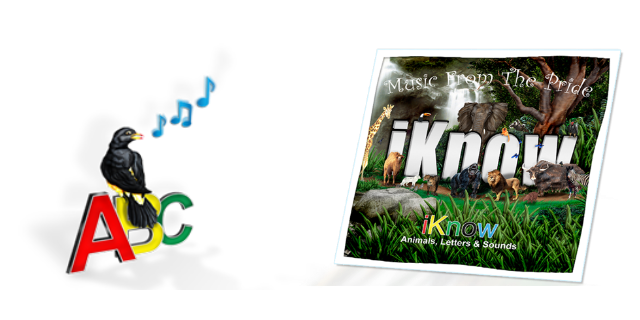 Your child will love the iKnow soundtrack. Not only do our songs re-enforce our curriculum, they introduce children to easy to sing-along songs from a variety of genres. 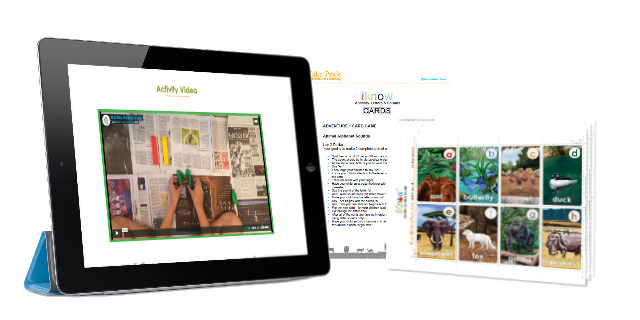 Download, print, and practice reading, writing, drawing, and coloring with hundreds of iKnow printables and traceables. Once your child is ready, help them unite the animals! 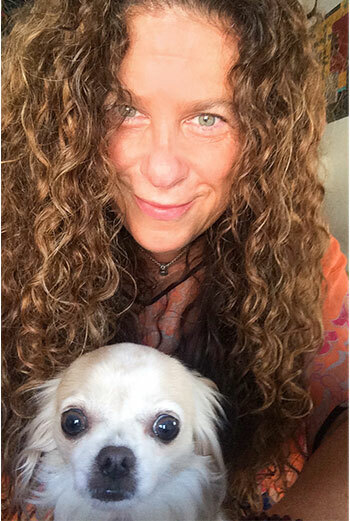 The award-winning teacher, author, and technology expert turned entrepreneur, Cindy Finelli Coleman, M.Ed. 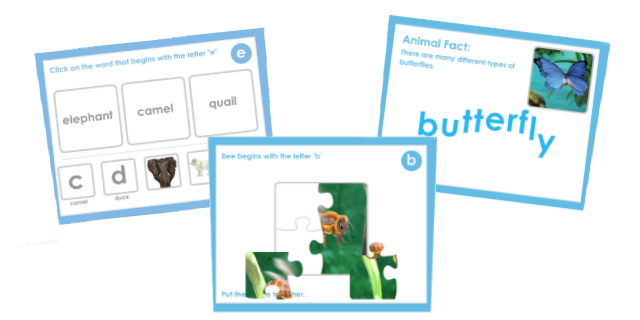 created iKnow ABC Adventure to solve an important problem: When young children don’t learning the basics well, they fall behind in school and their confidence shatters. iKnow solves this problem by teaching the basics right from the start to build a strong foundation for learning and life. Actual Aimsweb and classroom testing: Letter Sound Fluency and Letter Name Fluency test result for 1 Kindergarten classe at C.C. Ronnow Elementary School* in Las Vegas, NV. 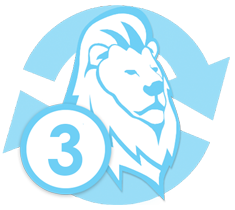 The Legend of the SunMoona Pride, the story told in rhyme provides the purpose and motivation for learning because child like to help and they love animals. Our modern method uses a more cinematic approach to education and embodies the notion that when you teach a child a fact – he may remember it, and when you show a child an example – she can describe it, but when you tell young children a captivating story, set to music, the story and songs become a part of who they are, shape who they become, and stay with them for life. 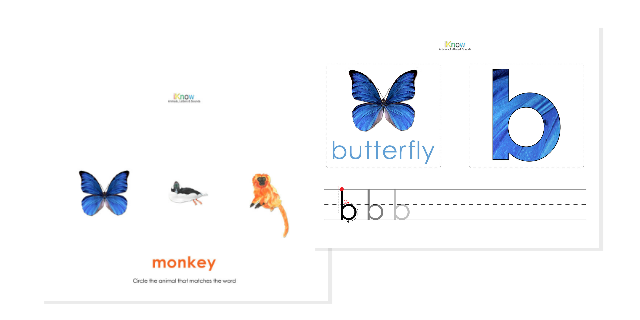 iKnow puts the power of learning to read in your child’s hands. 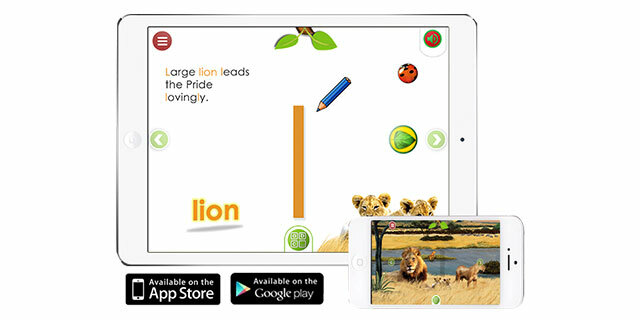 Children want to play and learn with iKnow. In fact, they ask for iKnow by name, time and time again! Learning is easy and comes naturally so your child’s confidence grows quickly. Our story-driven, blended approach engages children using limited screen-time and project-based learning activities for maximum results. Your VIP (Very Important Parent) Digital Subscription costs as little as $19.99 when you subscribe today. Watch The Legend of the SunMoona Pride video. Here’s what people are saying about iKnow ABC! There’s a very good reason why Cindy Coleman’s classrooms were always the noisiest in the school. It’s because her students were 100 percent engaged in the excitement of learning! 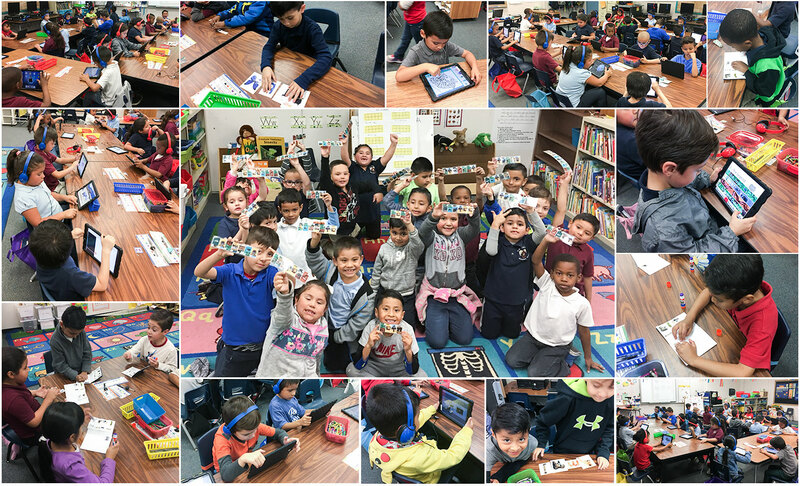 “We gamified reading and young children love it” laughed Cindy, who earned both a Master’s Degree in Education in Instructional & Curricular Studies with an emphasis on technology and a B.S.B.A. from the University of Nevada, Las Vegas. Co-founder of Take Pride Learning® and creator of award winning digital and experiential learning opportunities for children and teachers, Cindy said the idea for iKnowABC was born while visiting her sister over the holidays about 10 years ago. Subscribe today and save. BIG. Get one-month or six-months for FREE! When you buy 2 months, you get the 3rd month for free! When you buy 6 months, you get 6 months for free! iKnow ABC is loved by both Parents and Educators.